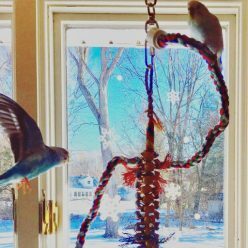 The holidays are fast approaching so as a special “cyber Monday” post I wanted to provide a convenient place to find my recommended gifts for parakeets and people owned by parakeets. The products in this store have all been used in our household and are products I don’t hesitate to recommend. Click here to access my Amazon Astore & happy shopping! 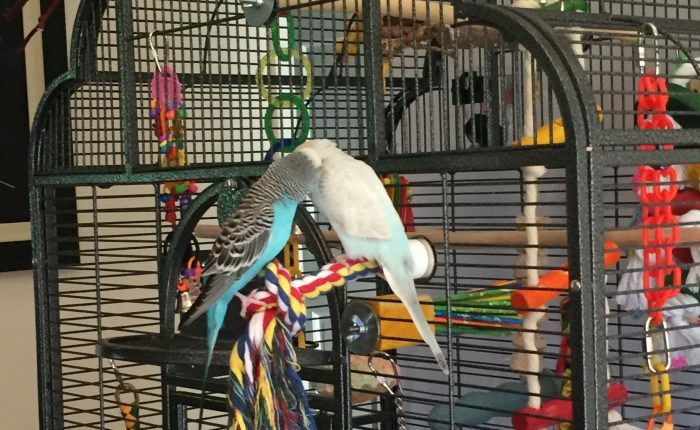 Previous Previous post: Snuggle huts – worth the risk to parakeet safety?